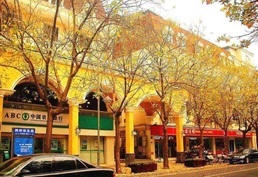 The language school Hutong School was founded in Chengdu, China in 2018. 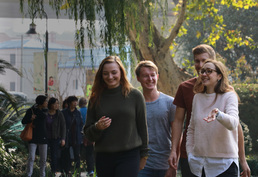 Based in the sprawling Wuhou District, just 5 metro stops from the heart of the city, Hutong School Chengdu is conveniently located for anyone looking to learn Chinese and intern in the city. Our modern school is surrounded by peaceful gardens where students can relax and study, as well as a wide range of restaurants and bars offering the best of local cuisine. Generally course material has to be purchased by the student. The costs of course material will be approximately 100 HKD per course level. In 2019 (including national and regional bank holidays): 01.Jan.2019, 04.Feb.2019, 05.Feb.2019, 06.Feb.2019, 07.Feb.2019, 08.Feb.2019, 09.Feb.2019, 10.Feb.2019, 05.Apr.2019, 30.Apr.2019, 01.May.2019, 07.Jun.2019, 13.Sep.2019, 01.Jan.2019, 02.Jan.2019, 03.Jan.2019, 04.Jan.2019, 05.Jan.2019, 06.Jan.2019, 07.Jan.2019. 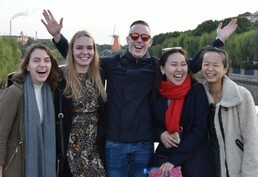 Note: All courses offered by Hutong School, Chengdu can be reserved online with LanguageCourse.Net. In case a course is not listed above, just mention the course description in the comment field of the online registration form. 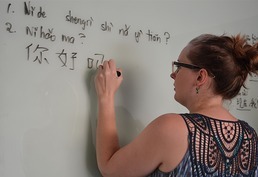 Individual classesSingle individual lessons of tuition can be reserved at 175 HKD. The combination of group and individual lessons is highly recommended. Individual lessons will encourage you to actively speak the foreign language and will offer you the opportunity to discuss individual problems and weaknesses. Do you know someone in particular with whom you would love to explore life in Chengdu? Just tag them in your post to Facebook or send them a link to this page in a message or email. 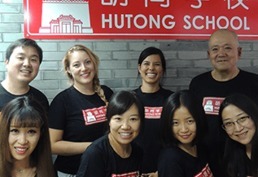 A PDF with a quote for Hutong School is being sent to your email. Keep it for your reference or share it with someone else if you like. Your query has been sent to Hutong School to confirm availability of your chosen course on your requested dates. Request sent to Hutong School.